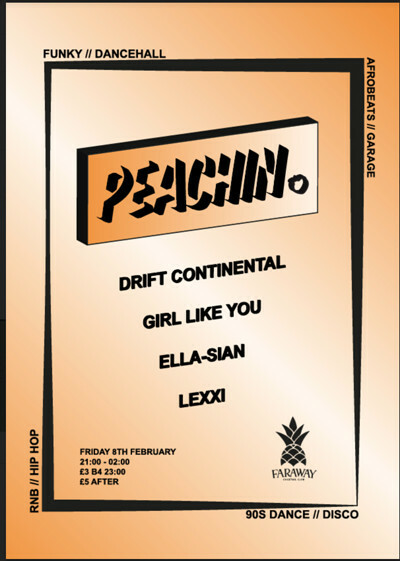 Peachin’ nights will offer a change of scenery in the music and dance culture within Bristol. A space that represents fun, positivity, and forward thinking. 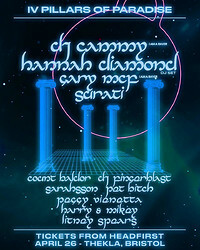 This female collective will be throwing it back, and keeping things fresh, with the help of some new and established DJs to bring good vibes all night long. Peachin’ aims to open your mind, and taste buds on a monthly basis. 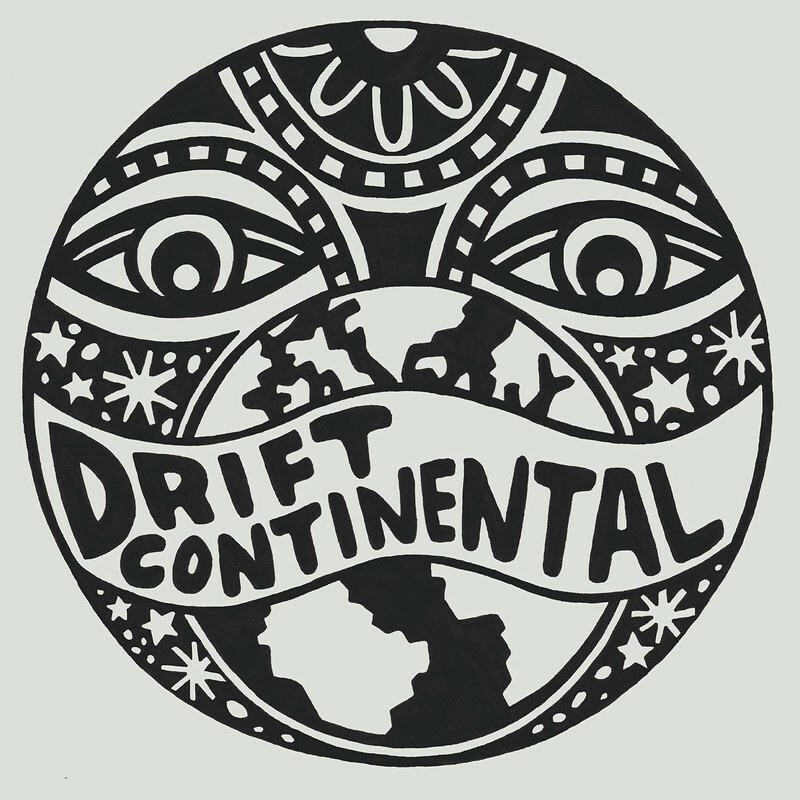 Drift Continental is DJ and event brand based in Bristol. The focus being there is no focus. 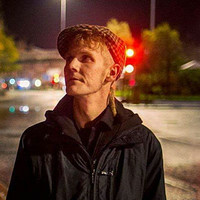 Approaching DJ’ing from the widest scope imaginable he’s honed in his knowledge enough to adapt to any number of audiences. 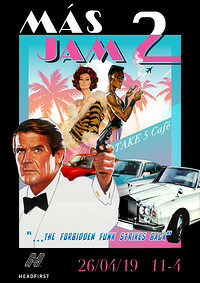 However the music policy, if there was one was a strict necessity for music to put a smile on peoples faces. 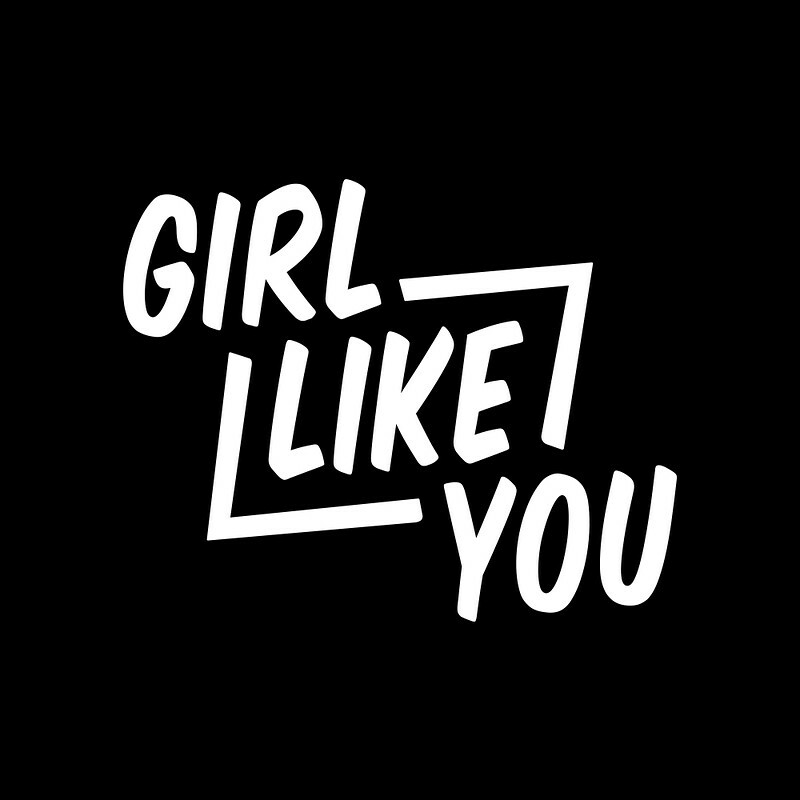 Previously know as Dutty Girl, GIRL LIKE YOU are a DJ and production collective from Bristol, UK. They are a multi-genre outfit offering up House and Disco sets one day and combining Future RnB with Dancehall and Funky the next. 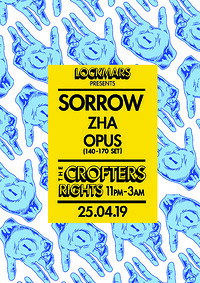 Their wide repertoire of musical knowledge spans genres and decades which can be heard in their unique club and festival DJ sets where they infuse classic throwback jams with current sounds. Peachin' resident and music lover Lexxi brings a flavour of naughty and nice to the Peachin' party. 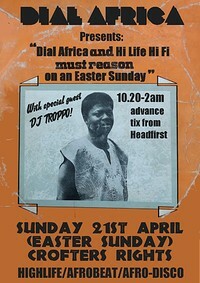 Blending anywhere between classic R&B, Dancehall and Garage. Ella-Sian will be bringing a flavour of both throwback and current R&B and Dancehall. 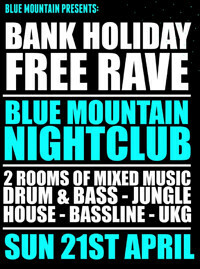 £3 before 11 // £5 after.